Today many documents now comprise of multiple sheets, printed and finished on multiple devices. 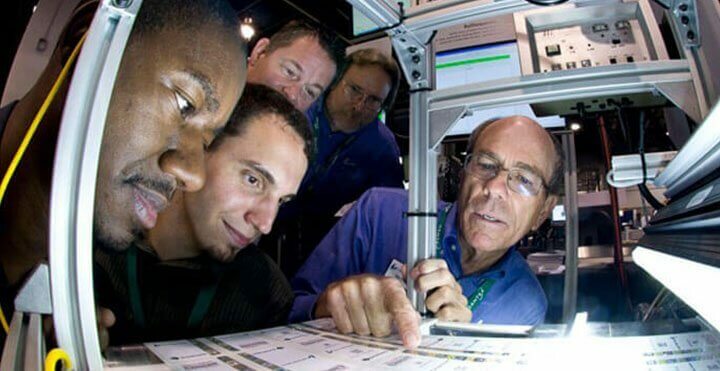 Keeping track of each and every sheet, and its integrity across multiple printers, collators, cutters and inserters of varying capabilities, age and models becomes highly complex and time consuming to manage. 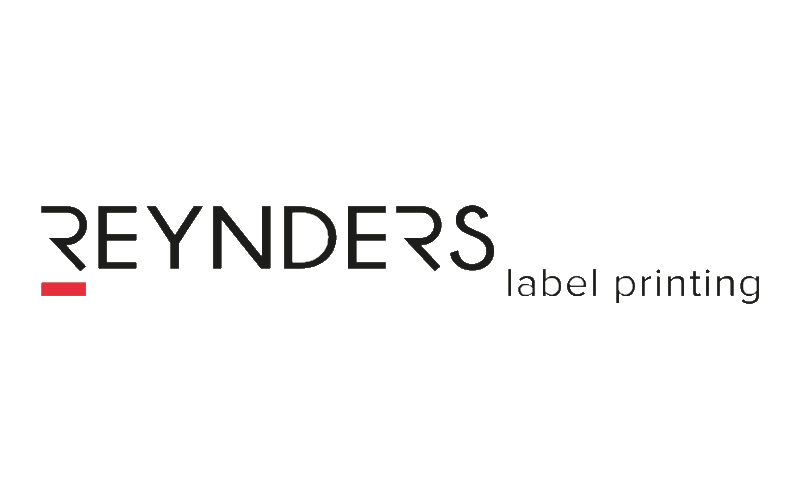 Also when producing shipping and security labels and plastic cards, received as multiple jobs over a specific period and potentially split across multiple presses, ensuring there are no duplicate labels is a mammoth task. This is critical when you need to check and keep track of millions or even billions of labels and cards over time. 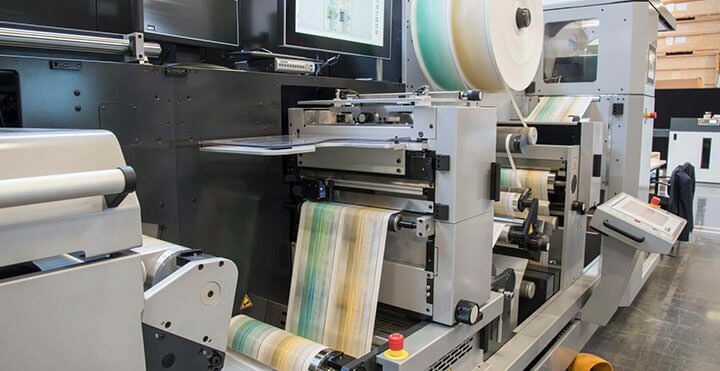 When producing shipping and security labels and plastic cards, received as multiple jobs over a specific period and potentially split across multiple presses, ensuring there are no duplicates is a mammoth task. Even more critical when you need to check and keep track of millions or even billions of labels and cards over long periods of time. Discovery Enterprise provides a comprehensive process integrity control and management, document quality control and reporting solution, The Discovery Enterprise server, connected by a network of Discovery MultiScan clients reads, grades, logs and tracks each and every item. It is capable of tracking each item at every stage of its life cycle from print through to delivery. It provides the critical tracking and reporting engine that maintains item integrity control and defect detection throughout the complete production process. 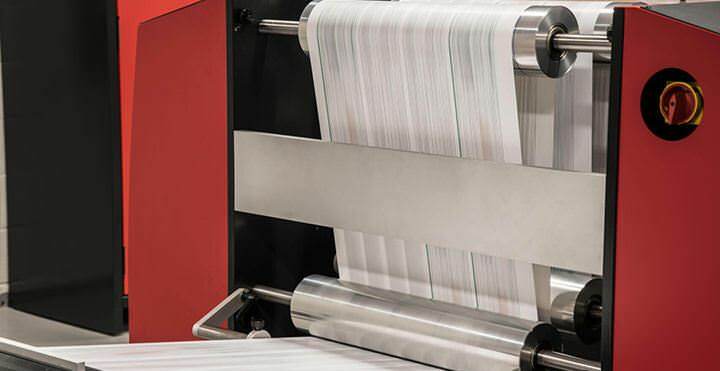 For example, if a missing page or print defect is detected at the printer, cutter or inserter, the mailpiece associated with this page will be diverted, normally at the end of the inserter line for further inspection and is flagged for reprinting. Additionally, as information is processed on the server rather than the individual local client, job batches can be split among multiple processing lines, providing operational flexibility. 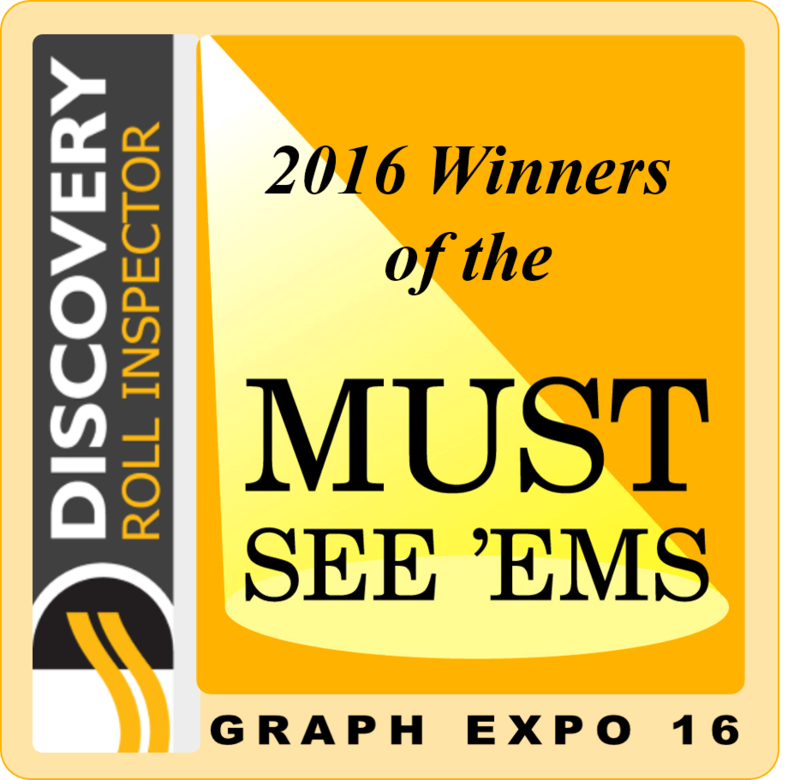 Discovery Enterprise also picked up the coveted MUST SEE EM award at the GraphExpo 2014 show for innovation. 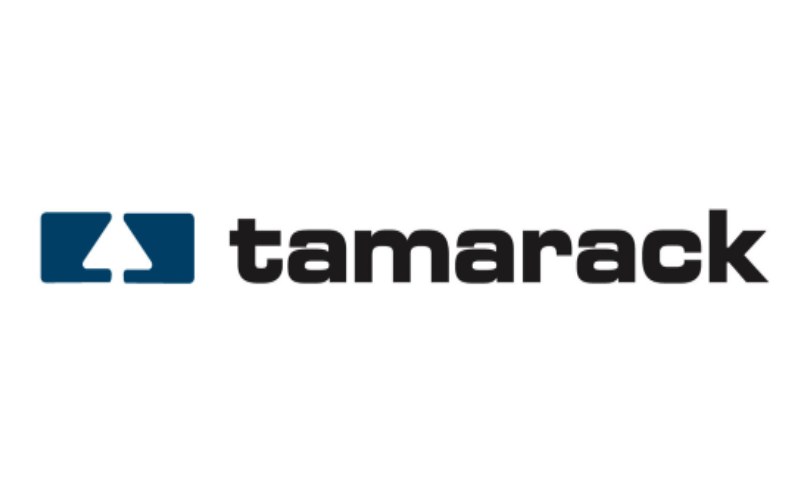 Real-time piece level tracking and control for multi-step production processes. Feed data into external ADF, MIS & job accounting systems.